Generally speaking, there is no bad time to buy Canada’s top banking stocks. History has shown that Canadian lenders are better positioned to reward long-term investors, such as those who are using their Tax-Free Savings Account (TFSAs) to grow their wealth. One big attraction that makes the nation’s top five lenders a good buy is their rock-solid balance sheets, growing payouts, and diversified revenue streams. One popular trading strategy that many investors have used to pick these great income stocks is to buy the one that is underperforming. That underdog catches up with the peers quickly and the investors who bet on its revival benefit from the upside. 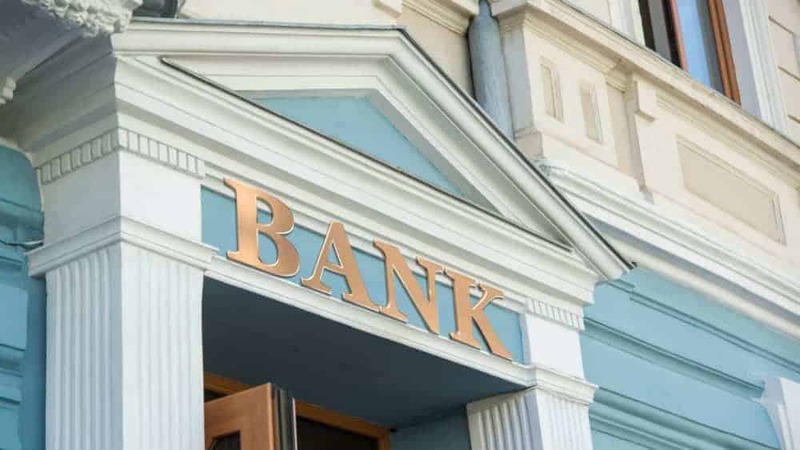 If you want to use this proven strategy, then Bank of Nova Scotia (TSX:BNS)(NYSE:BNS) offers a good entry point to strengthen your TFSA portfolio. The third-largest lender by the market size has had a weakest recovery among the top five lenders this year, gaining just over 4% so far. That rebound comes after more than 15% plunge in its share price last year. That pullback was largely driven by investors’ concerns that the lender’s aggressive acquisition drive will erode profitability in the short run. In the most recent quarterly earnings, BNS posted a 17% rise in profit from international banking compared with a year earlier. But it showed a 4% decline in overall profit. BNS has undertaken major changes over the past year, spending more than $7 billion on acquisitions to bolster its businesses in Chile and in wealth management, while selling a number of international operations in the Caribbean and El Salvador. But, in my view, this weakness is short term and doesn’t change the long-term attractiveness of the lender, which has an excellent track record of paying growing dividends. Analysts, on average, see more than 6% annual growth in profit for BNS that will be driven its huge exposure in emerging markets and its strong presence in Canada, where it’s the third-largest lender by the market value. Trading at $71.15 at the time of writing, BNS stock yields 4.9% and pays a $0.87-a-share quarterly dividend. I think this is one of the best times to add this solid dividend stock to your TFSA, as the lender recovers from the weakness and offers good potential of capital gains. Fool contributor Haris Anwar has no position in the stocks mentioned in this article. Bank of Nova Scotia is a recommendation of Stock Advisor Canada.